National Burger Day is on the 27th August this year. For the fourth year running, you can get your hands on your favourite burger for 20% less on the 25th August. Over 800 restaurants nationwide take part, so make sure you take advantage of this exclusive discount. It’s no good telling you about National Burger Day if you can’t see what delights there are to chomp into. And I’ve had the task of scrolling through hundreds of Instagram photos, all for you – ahem, and for foodspiration for me, to drum up some excitement for the big day. From the firm favourite cheeseburger dripping with golden cheddar to the charcoal burger craze that’s just plain weird. Click here to find your closest participating National Burger Day restaurant. This isn’t your average burger. Sushi burgers are normally made with a sticky rice bun filled what whatever you fancy in the middle. Sound like something you want to try? Learn How to Make the Ultimate Sushi Burger here. 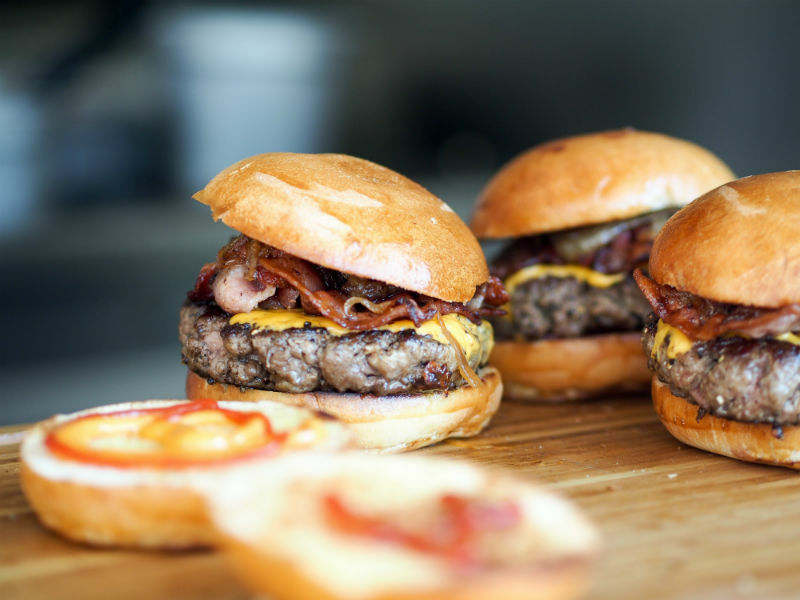 What's the best, or worst burger you've ever tried? Let us know on our Facebook page. You can cook. We know you can cook. In your kitchen, you’re just as good as the professionals. You’re that good, you deserve the best. The best set of knives. 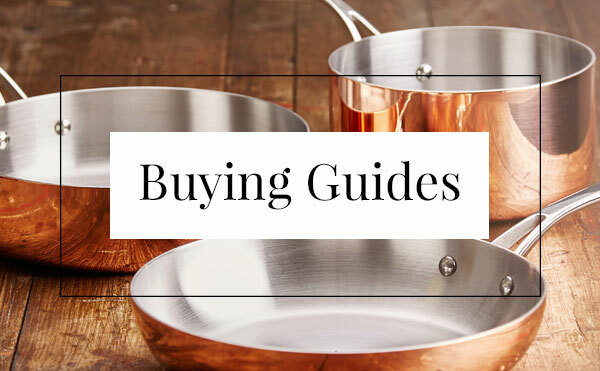 The best pots and pans. The best kitchen appliances. You know, the stuff the professionals use. And that’s where we come in. We can help you get that professional edge to take you to the next level. As a branch of Nisbets Catering Equipment, we have over 30 years’ of industry experience sourcing products for professional chefs, so you know you’re getting the very best. Not only that, with Home Chef you’ll always stay ahead of the curve. You can stay on-trend with our seasonal recipes and blogs to inspire you to new heights; to try new culinary techniques and keep your cooking fresh and exciting. Come and explore. Bring your inner chef to life. Content © Home Chef from Nisbets . All Rights Reserved.